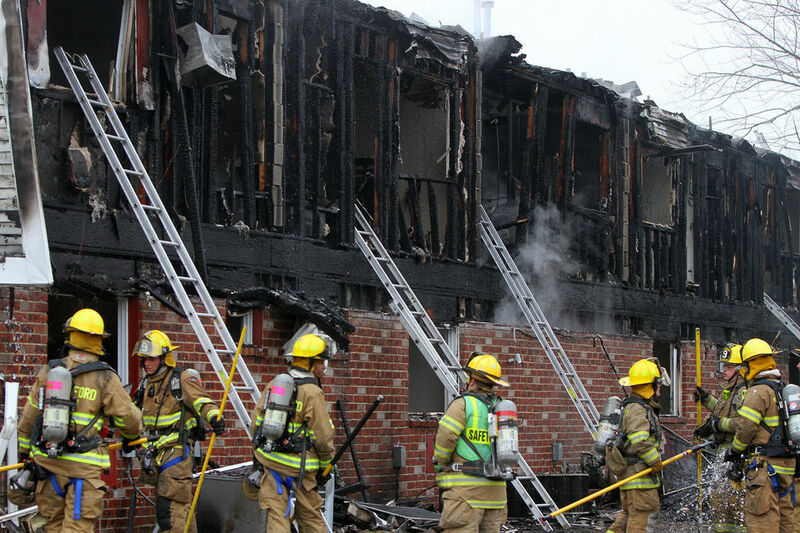 More than 30 residents of a Gloucester County, New Jersey apartment complex were displaced by fire Sunday afternoon. The fire broke out around 1:30 p.m. at the Chestnut Lane apartments located along the 1200 block of Chestnut Lane in Deptford, county emergency dispatchers told NBC10. 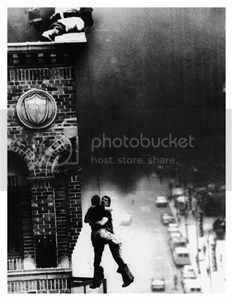 Flames could be seen shooting from the windows and roof of the two-story structure as firefighters worked to bring the blaze under control. 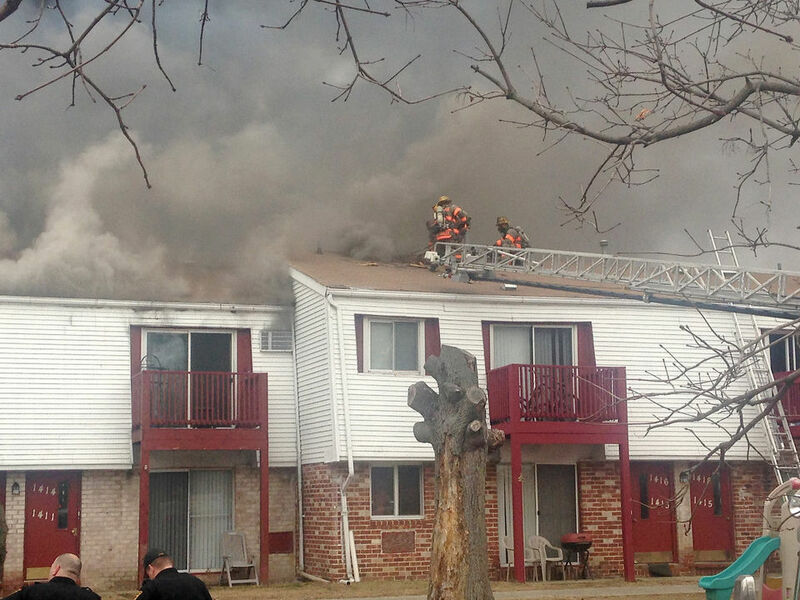 Fire crews struck a second and third alarm as the flames spread to eight units in the complex. 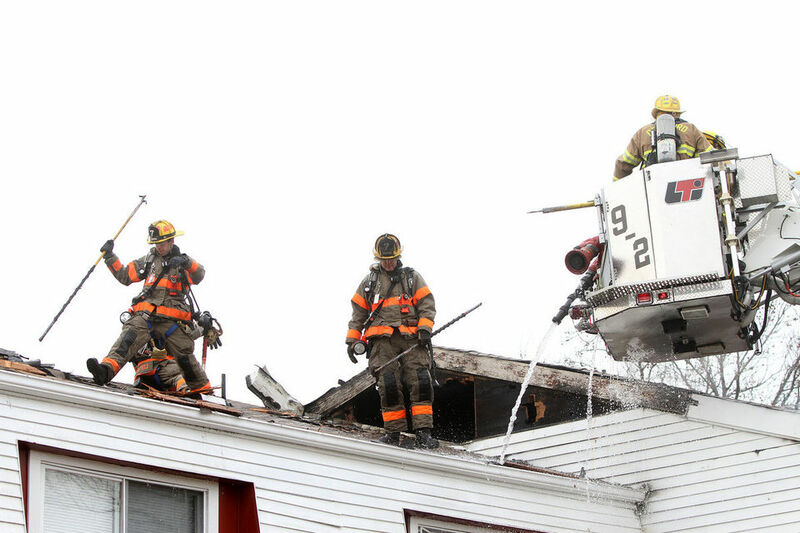 Fire officials reported five people were rescued and taken to a local hospital with minor injuries. The American Red Cross South Jersey reported 14 units have been damaged. The Red Cross is assisting at least 30 people, 8 of them children displaced by the fire. Child Rescued from Frigid Waters in Vancouver, B.C.